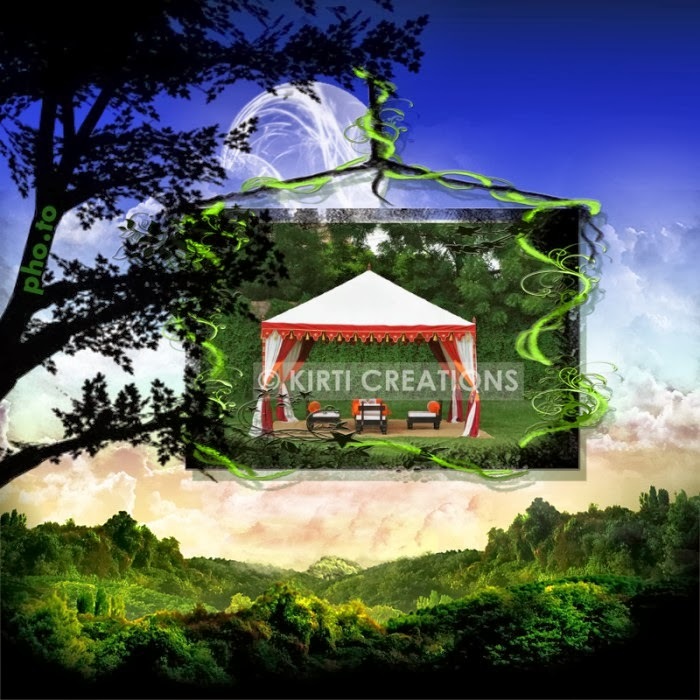 A unique pergola tent stands with vibrant colors and artistic designs. This covering is made from quality of components having large space and appropriate for all varying weather condotions. It is quickly constructed anywhere. 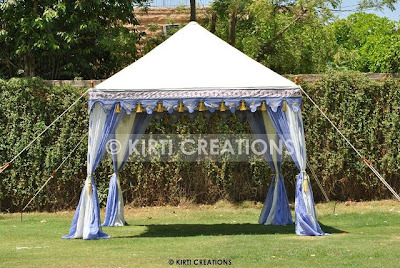 This gazebo covering is very unique both in overall look and in functions and it is waterproof.